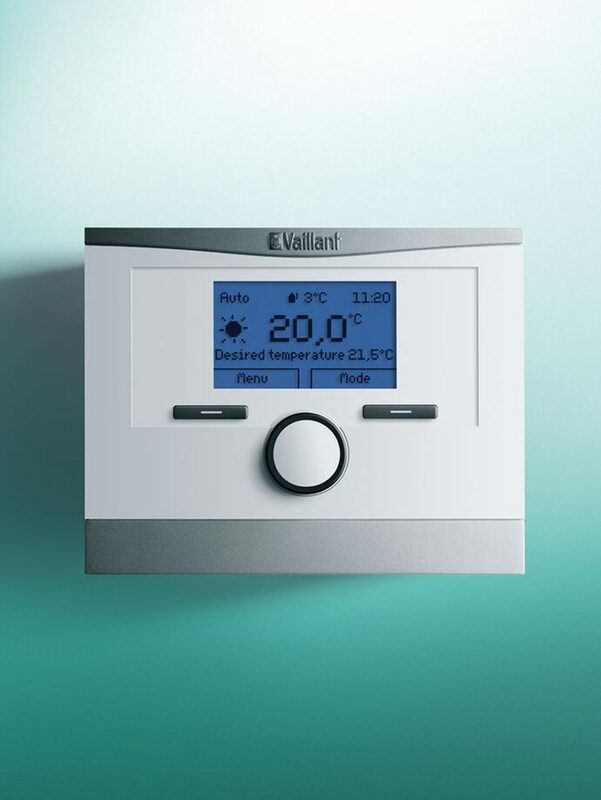 The Home system boiler range comes with an impressive range of outputs and can be installed with your choice of Vaillant’s range of cylinders for hot water storage. An attractive, contemporary design, bright easy to use interface and a choice of homeowner controls. The Home boiler range features the highest efficiency levels for the new build market, reducing the complexity of the initial build and offering homeowners an industry leading heating performance which will help keep energy bills low.